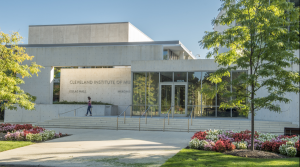 Saturday March 2, 2019 @ 8 P.M.
Mélisse Brunet is invited as a guest conductor to open the 2018-19 season of the prestigious Cleveland Institute of Music in Cleveland, OH. Official press release here and there. Furthermore, the Cleveland Institute of Music is also making history by seating its most competitive and most diverse class in the school history. Read further about it here. Mélisse is the new Interim Music Director of the Northeastern Pennsylvania Philharmonic starting season 2018-19. Read more about it and discover the full season here. Read the entire article on the Cleveland Institute of Music website. 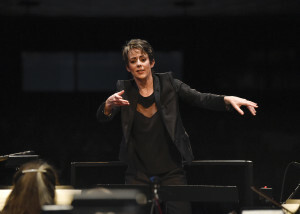 Cleveland Institute of Music alumna Mélisse Brunet has been selected as one of six conductors to be showcased in the League of American Orchestras’ Bruno Walter National Conductor Preview. Brunet studied with Carl Topilow, earning her professional studies certificate in orchestral conducting in 2012. 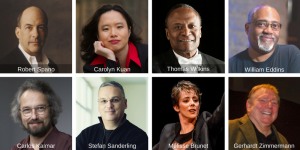 Since 1995, the Bruno Walter National Conductor Preview has showcased 85 conductors, with more than 50 orchestras engaging participants in conductor/music director appointments as a direct result. It is one of the field’s most prestigious and effective pathways for orchestra search committees to encounter new talent. Brunet will lead the Nashville Symphony Orchestra in rehearsals and performance on April 3 and 4, 2018. Find more information about the Preview, here. Over two days, participants met the conductors, observed them in rehearsal settings, and experienced their high-caliber artistry in person as they led the GRAMMY Award-winning Nashville Symphony under the guidance of music director Giancarlo Guerrero. The event culminated with a final public performance, which—for the first time in the history of the Preview—will be live-streamed. 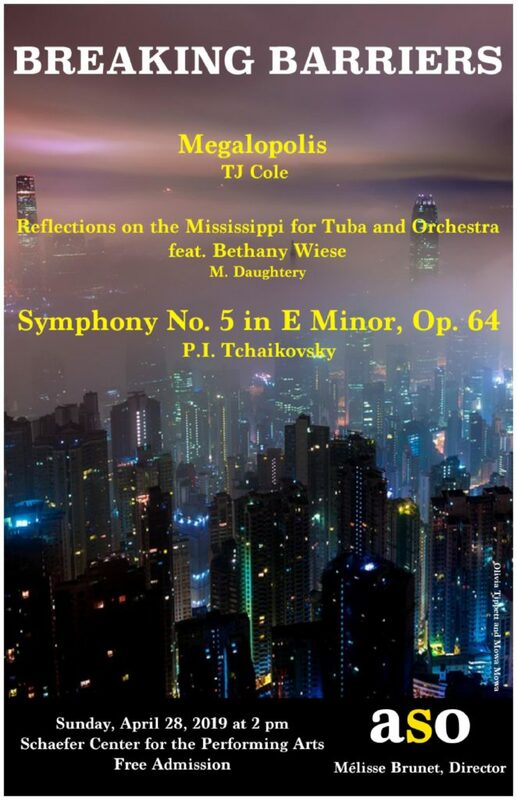 Conductors display their versatility with an eclectic program of works by Beethoven, Bernstein, Debussy, Tchaikovsky, and Kip Winger. The Preview is a major pipeline for talented conductors and helps catalyze opportunities for their careers. 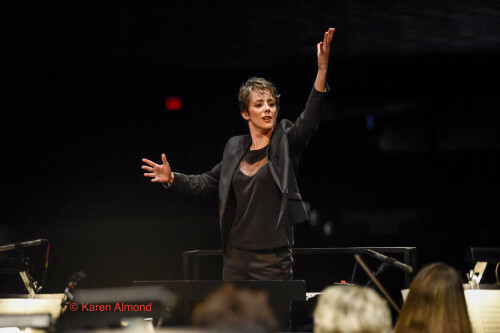 Since 1995, the League’s Bruno Walter National Conductor Preview has showcased 85 conductors, with more than 50 orchestras engaging participants in conductor/music director appointments as a direct result. It is one of the field’s most prestigious and effective pathways for orchestra search committees to encounter new talent. Six dynamic conductors have been chosen by an independent panel of leading music professionals from a pool of nearly 150 applications from around the world. They were selected for their experience, talent, leadership potential, and commitment to a career in service to American orchestras.